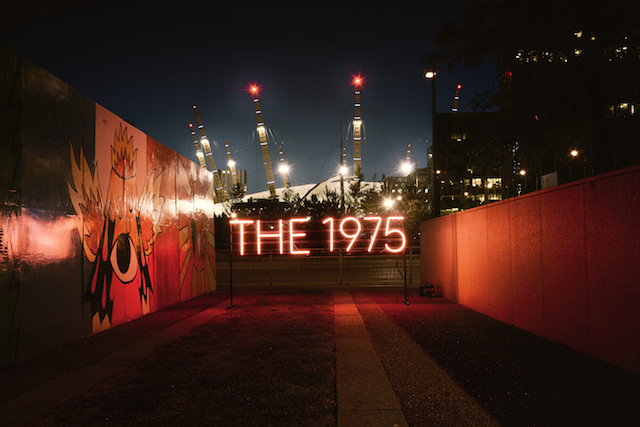 On Friday 16th December 2016, The 1975 will play their biggest UK headline show to date at London’s The O2. The show will form part of a series of concerts that will be toured worldwide, with expanded visuals and a brand new set list including songs that have never been played live. 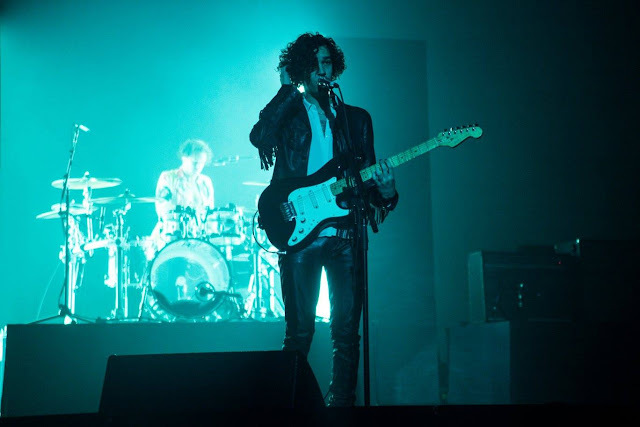 The 1975’s constantly evolving performance will fuse art and technology to create a unique live experience.The support acts will be announced closer to the date. Tickets go on sale at 9AM Friday 10th June here.